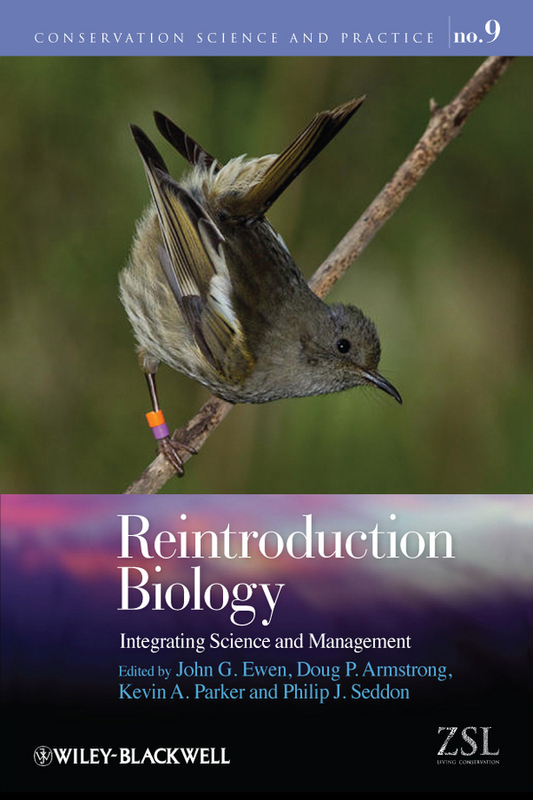 This book aims to further advance the field of reintroduction biology beyond the considerable progress made since the formation of the IUCN/SSC Re-introduction Specialist Group. Using an issue-based framework that purposely avoids a structure based on case studies the book's central theme is advocating a strategic approach to reintroduction where all actions are guided by explicit theoretical frameworks based on clearly defined objectives. Issues covered include husbandry and intensive management, monitoring, and genetic and health management. Although taxonomically neutral there is a recognised dominance of bird and mammal studies that reflects the published research in this field. The structure and content are designed for use by people wanting to bridge the research-management gap, such as conservation managers wanting to expand their thinking about reintroduction-related decisions, or researchers who seek to make useful applied contributions to reintroduction.